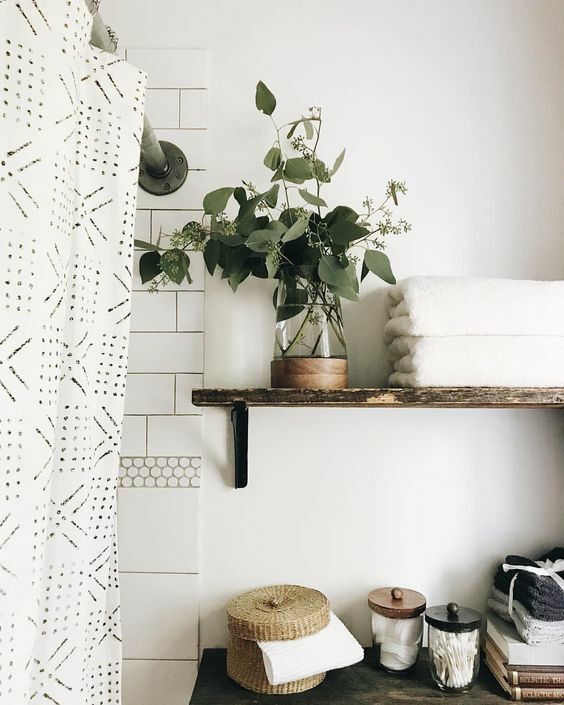 Eucalyptus, native to our beautiful Australia, has to be my favourite indoor greenery. 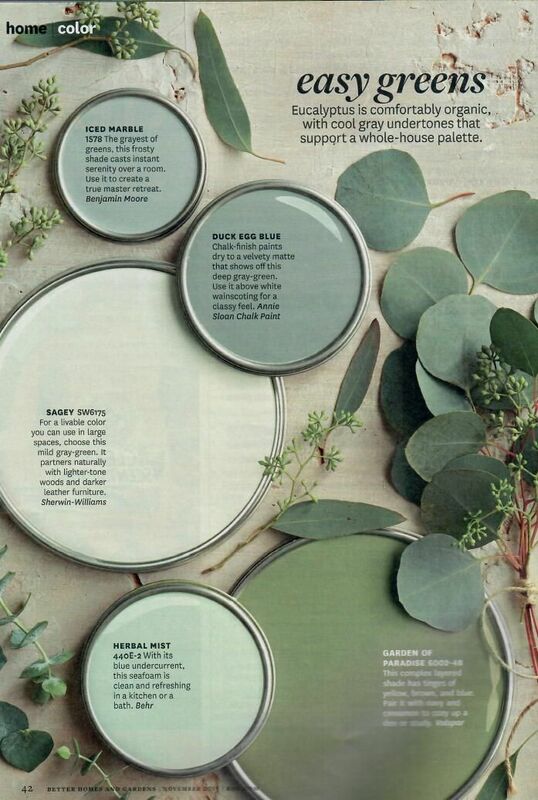 The subtle silvery green/grey tones are so stylish and the crisp, fresh menthol smell is cleansing for the home. 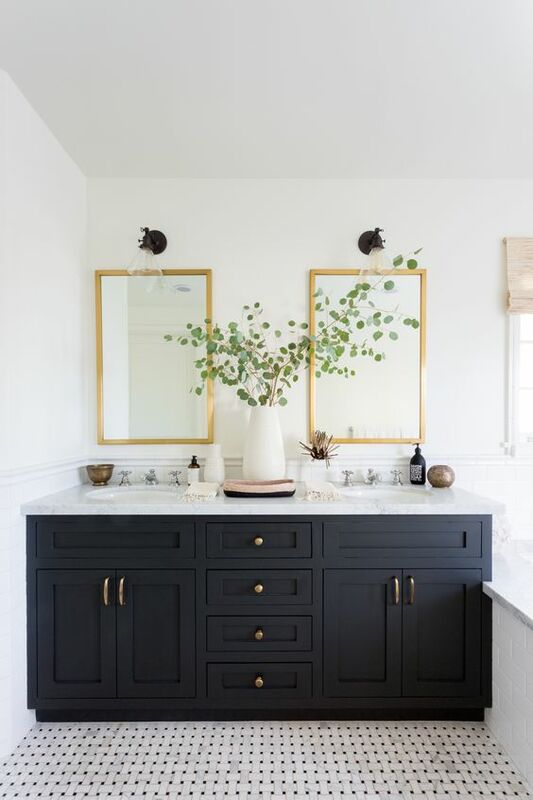 I have some inspiration to show you how you can introduce this into your home. 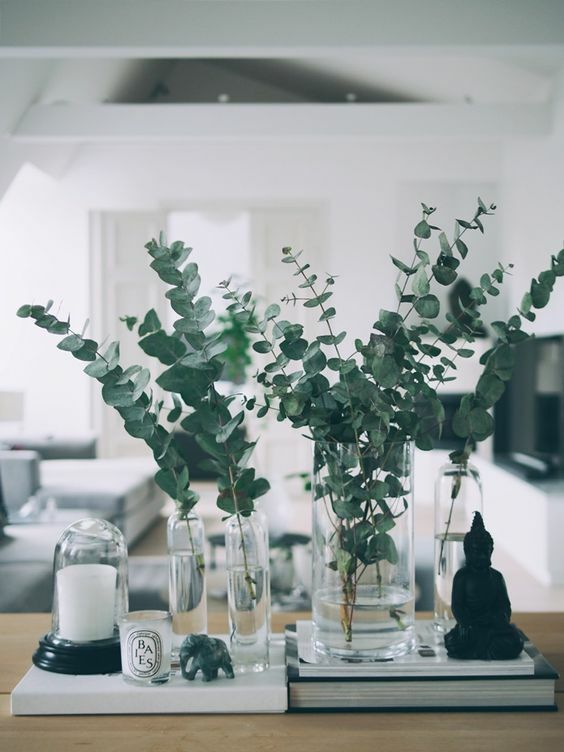 Just one spring of Eucalyptus in a jar or a collection grouped together is very effective. I find that if you change the water regularly then the cuttings will last a week or two. As tempting as it would be to plant your own Eucalpytus tree in a pot, I don’t recommend this as they grow very quickly and soon become root-bound. Their leaves are also toxic to pets so bear this in mind too – probably OK out of reach in a vase but not in a pot at the front door! 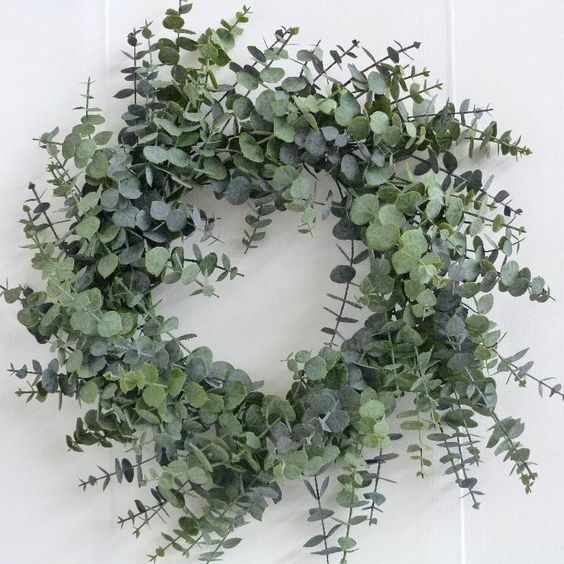 The classic Christmas wreath is beautiful with Eucalyptus and this certainly suits the Australian climate and looks more at home here than the traditional cooler climate holly. Too late for this year but maybe for Christmas in July? 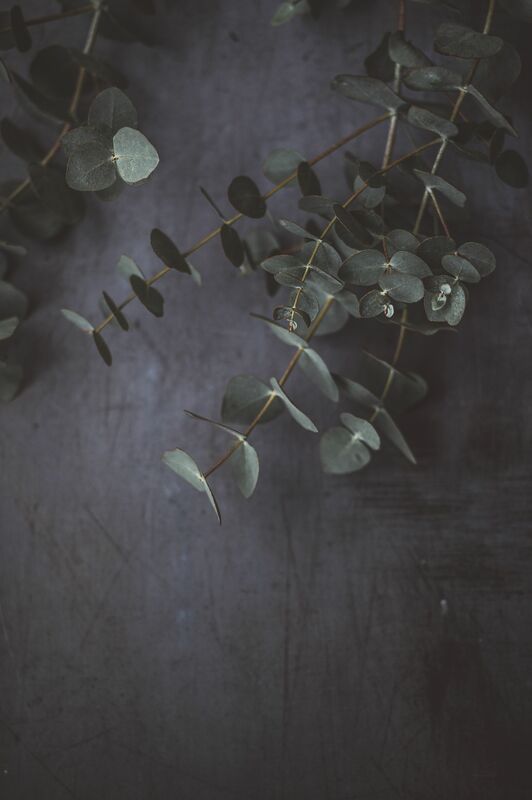 The silvery tones of the Eucalyptus plant are very effective when styled against a dark background. 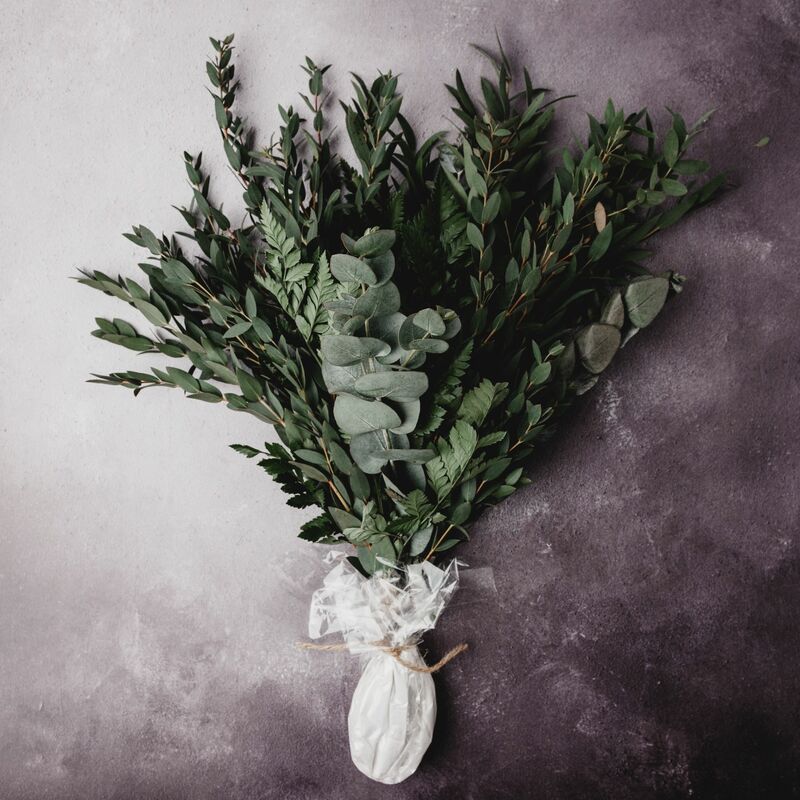 Particularly suited to weddings, Eucalyptus looks lovely in a bouquet of greenery or blended with white flowers. 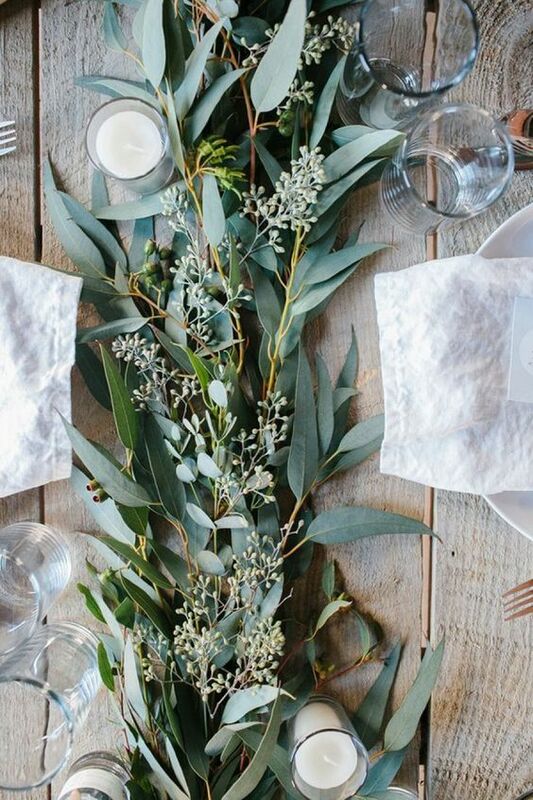 Eucalyptus also makes stunning table decorations. 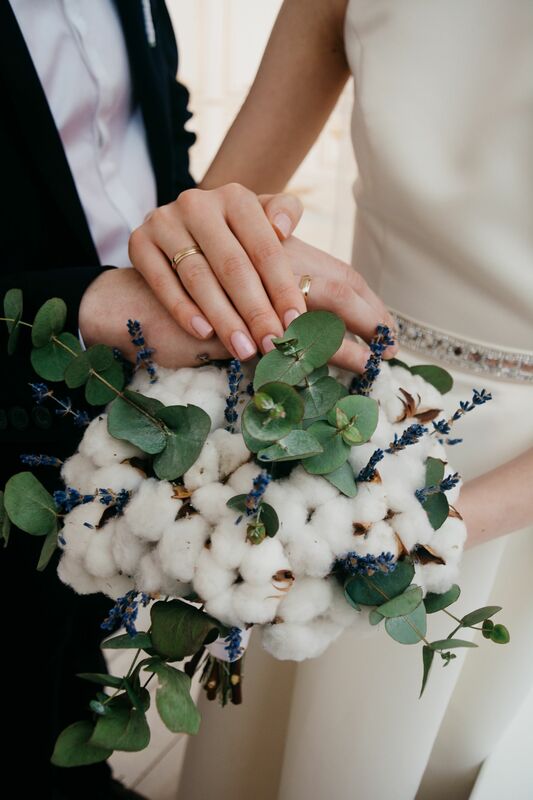 Eucalyptus is excellent for a country wedding or large celebration. A long lunch table under the trees with an even longer lunch sounds pretty nice at the moment. 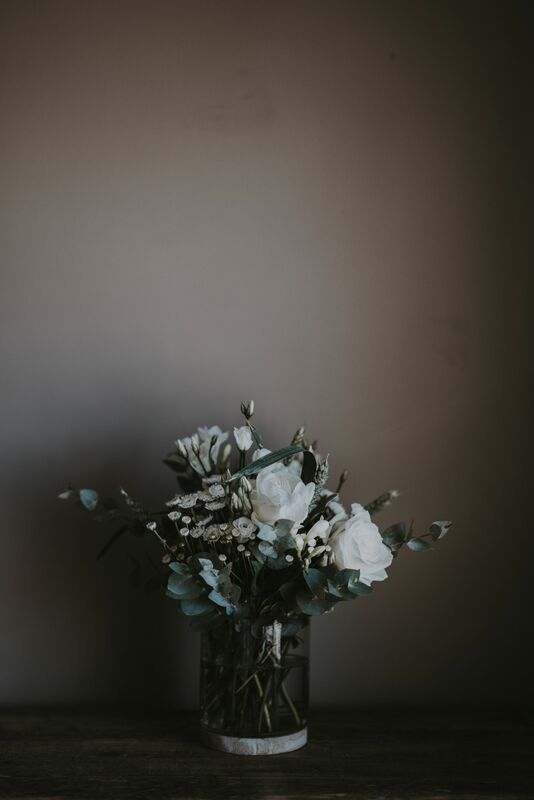 More gorgeous imagery against a dark background – I love Annie Spratt’s work. 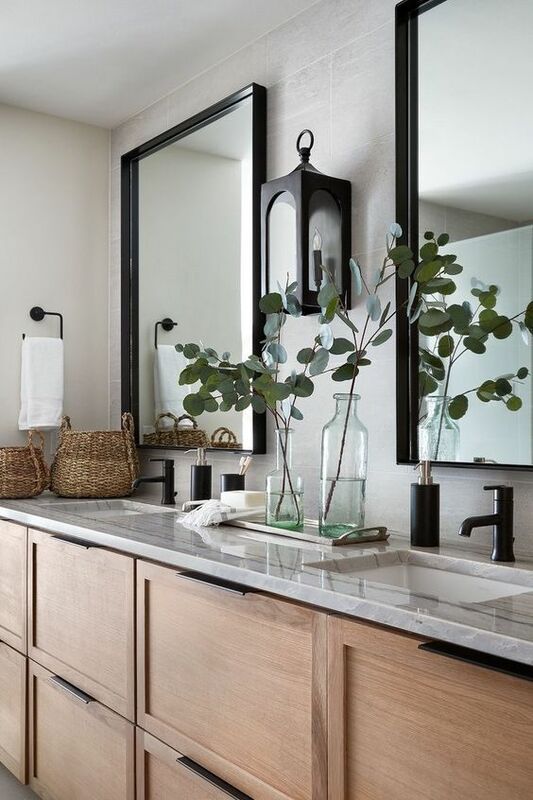 The fresh aromatic perfume of the Eucalyptus plant is especially suited to a bathroom. Just a few sprigs here create a beautiful understated look. Or you can introduce more for a dramatic effect! Or if you love the look and want it all year round then consider some Botanical prints. 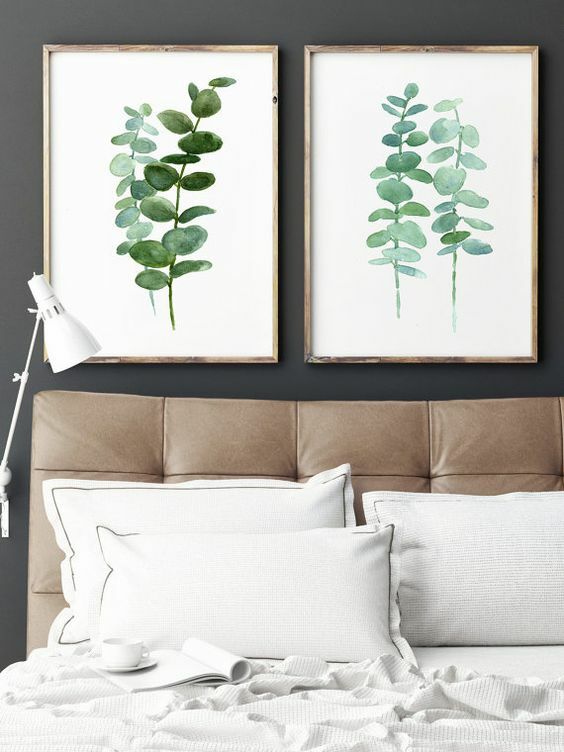 Botanical artwork has always been a favourite of mine and it is great to see with the trend for indoor greenery how fashionable these have become. 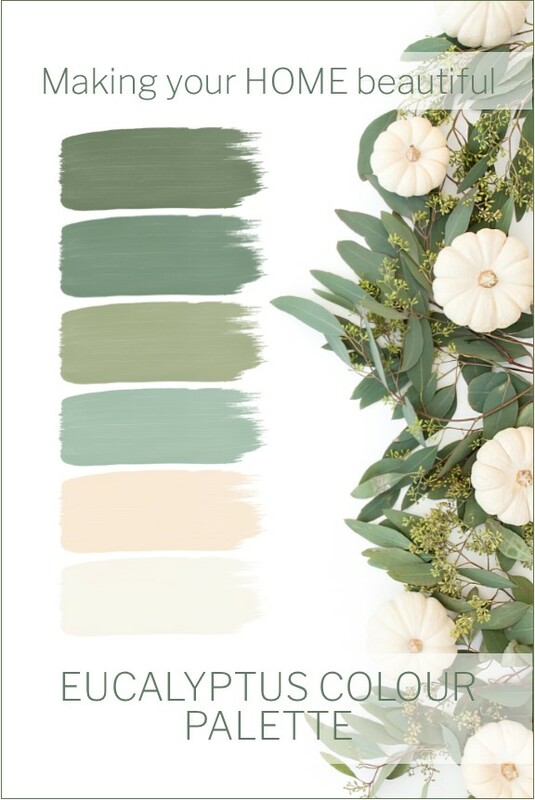 Look carefully at a Eucalyptus branch and you will see a beautiful range of related colours from a dark green through to a duck egg blue all underlined with sophisticated grey and white. I believe this is where its inherent beauty comes from and why it has such broad appeal. 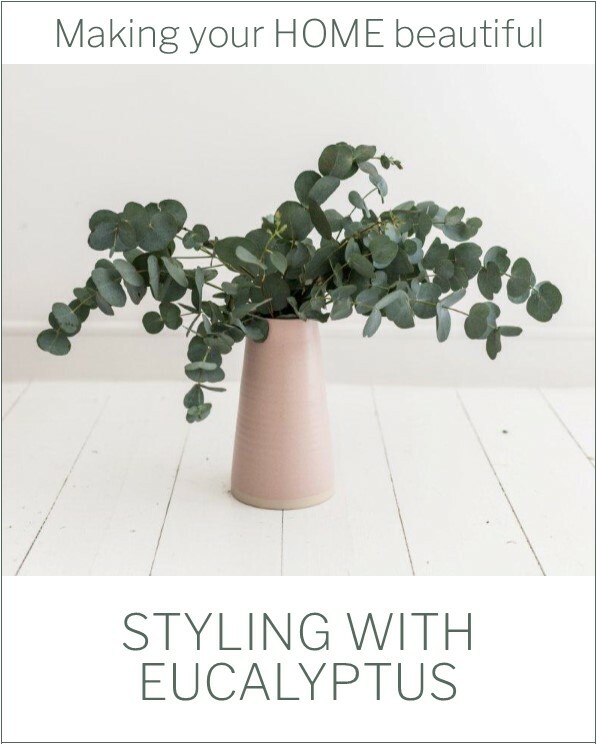 I have put together the colour palette above from a gorgeous table decoration of Eucalyptus. The appeal for me is in the related colour scheme of greens and blues – gorgeous Duck Egg Blue being the stand out. Even if used as an accent of cushions in a neutral colour palette of creams or greys, these colours bring the scheme alive.